5.98+/- Acres just outside Bel Air City limits. 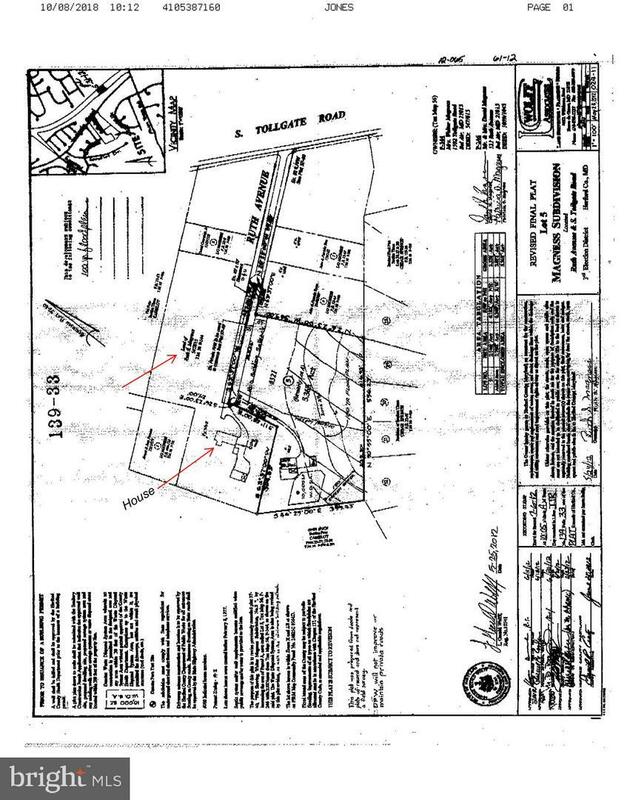 Possible sub-dividable property - potential buyers check with Harford County and State offices to determine ability to subdivide property. Potential buyer to preform their own due diligence. 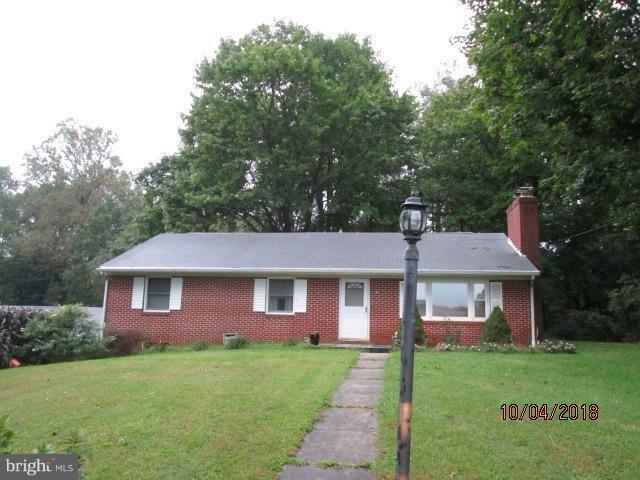 Also see MLS 1009117042 Brick Rancher on property is sold in as in condition - Needs a little TLC but quite livable.